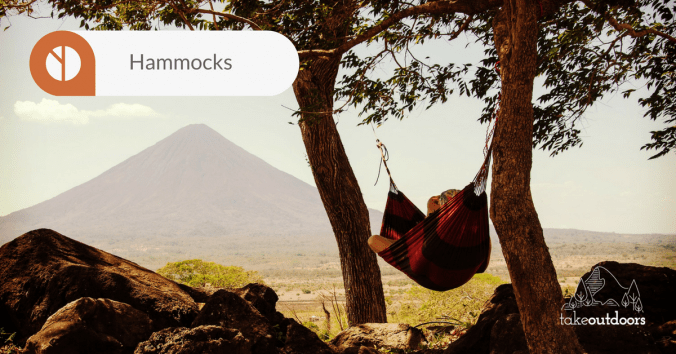 Have you ever tried lying down in a hammock? Hammock camping is on a different level than tent camping, literally. You will be floating and you won’t be worrying about whether the ground is soft enough for you. 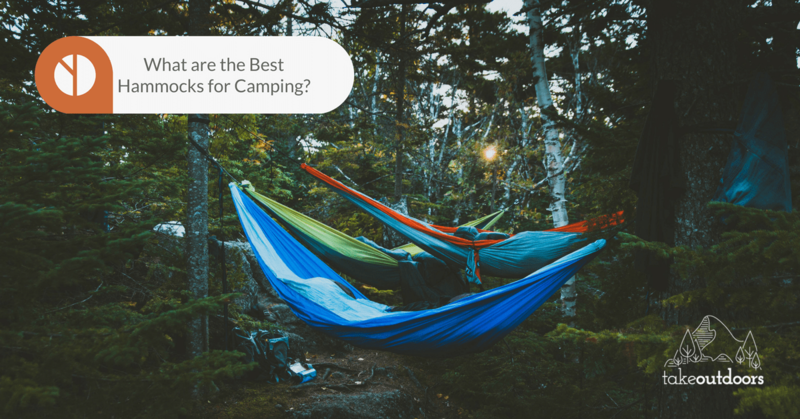 It’s going to be more comfortable sleeping in a hammock than a tent. Recently, hammocks come with a shelter so you don’t have to worry about your body getting slapped by the rain. But you do have to worry finding the right trees to plant your hammock.